Hamburg (renewablepress) - The Nordex Group has obtained orders for the installation of two wind farms with a total of 15 N131/3600 turbines in France. Both orders also include a Premium Service Agreement covering 15 years. For its customer, Quaero, the manufacturer will be installing the Riaucourt Darmannes wind farm with five turbines in the Département Haute Marne in the east of France. Construction work is due to start in May 2019. The Nordex Group will be building the second project for its new customer, Valorem, in the Département Somme in the north of the country. Here the Ablaincourt-Pressoir wind farm is to be equipped with ten N131/3600 turbines as of summer 2019. The N131/3600 is specifically designed for medium to very low wind speeds, which are exactly the conditions prevailing at the sites. 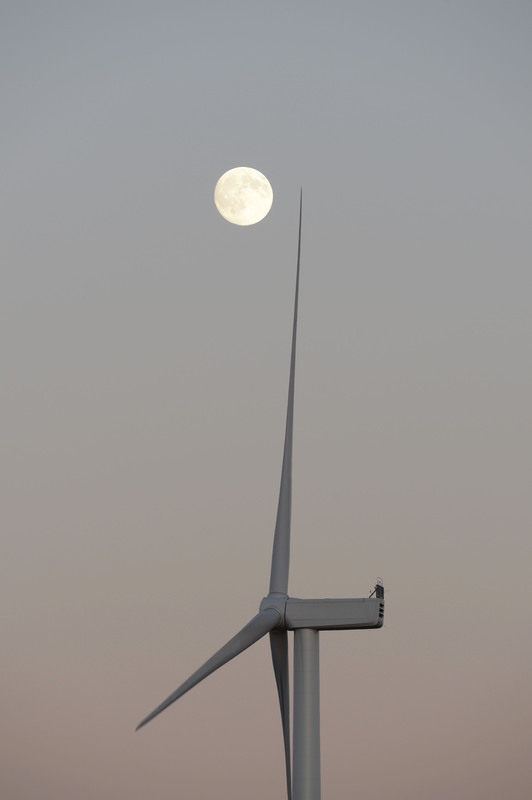 In spite of the large rotor the sound power levels of the turbines at rated output stand at max. 104.9 dB (A).